Titanium grey was a major colour in Louis Vuitton’s Fall Winter 2018 collection and, as it turns out, titanium – literally. 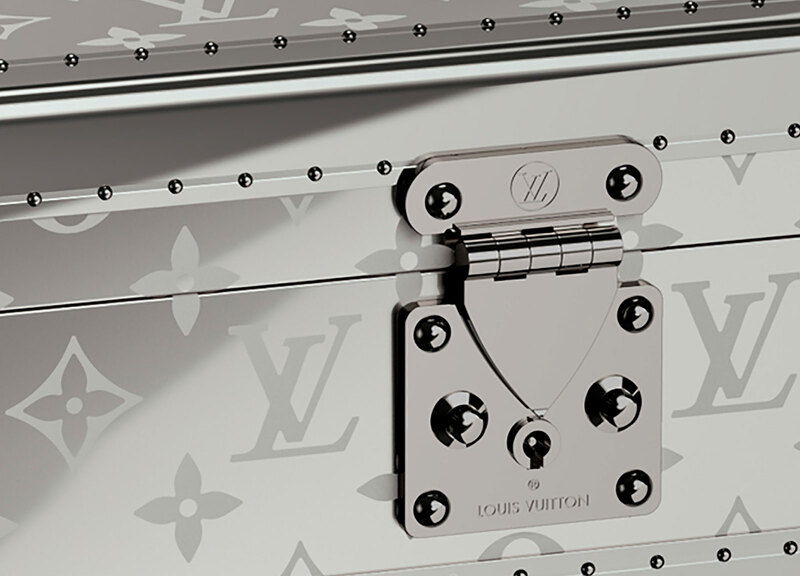 Inspired by sci-fi, the Monogram Titanium line of trunks and boxes are made of mirror polished titanium alloy that’s been laser engraved with Louis Vuitton’s signature motif. The look and material is ridiculously cool, and of course the trunks are strikingly expensive. 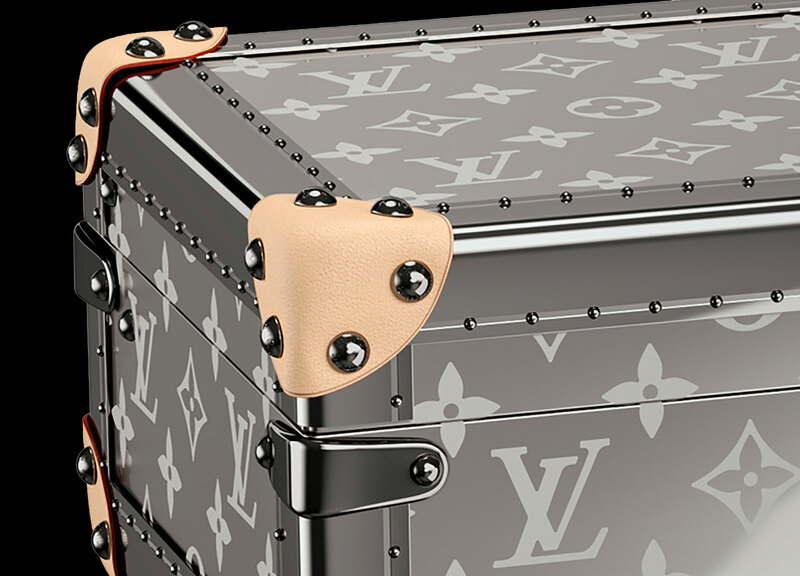 One of the more affordable trunks in the line-up is the box for eight watches (which still costs as much as four of Omega’s recent Speedmaster Ultraman), essentially a titanium alloy version of Louis Vuitton’s standard watch trunk. Like all its trunks, the frame is made of wood and then panelled in titanium. The lock and borders are made of ruthenium – explaining why they are a shade darker than the titanium panels – while the corners are covered in leather. All of it is held together with lozine, or round-headed nails, each hammered by hand. The interior of the box is lined with grey microfibre, and has eight round cushions for watches on a removable tray. Beneath the tray is a shallow compartment for accessories. 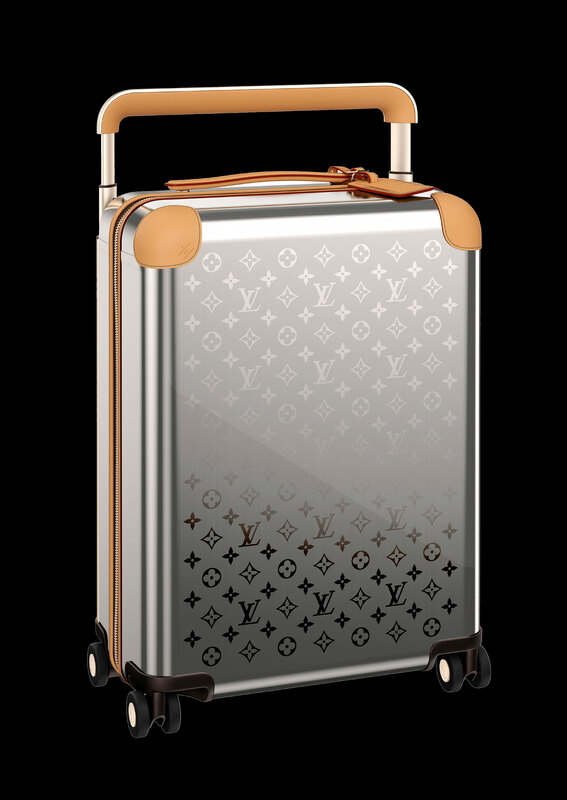 The rest of the Monogram Titanium range includes suitcase, a champagne box, a boxy mountaineer’s backpack, and a carry-on wheeled bag. The watch trunk in titanium, or Coffret 8 Montres Monogram Titane, is priced at €20,000 or S$37,500, which is about US$27,600. 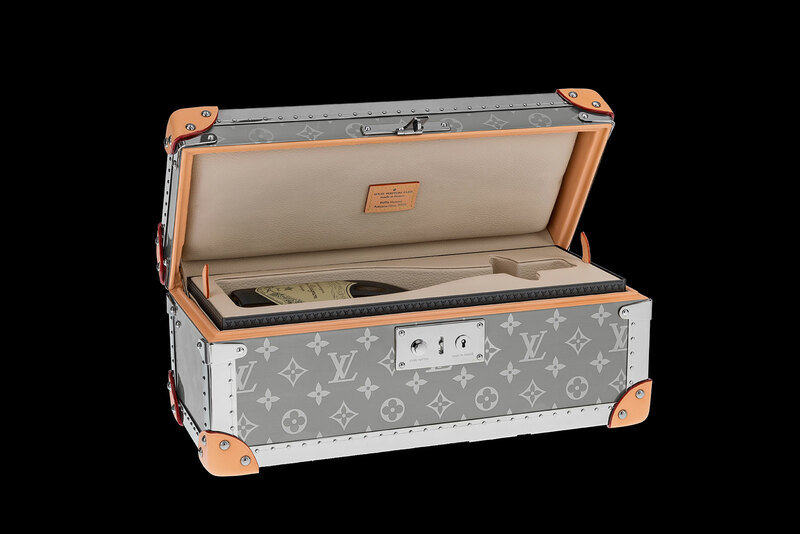 That’s about five times the price of the watch trunk in Monogram canvas and leather. 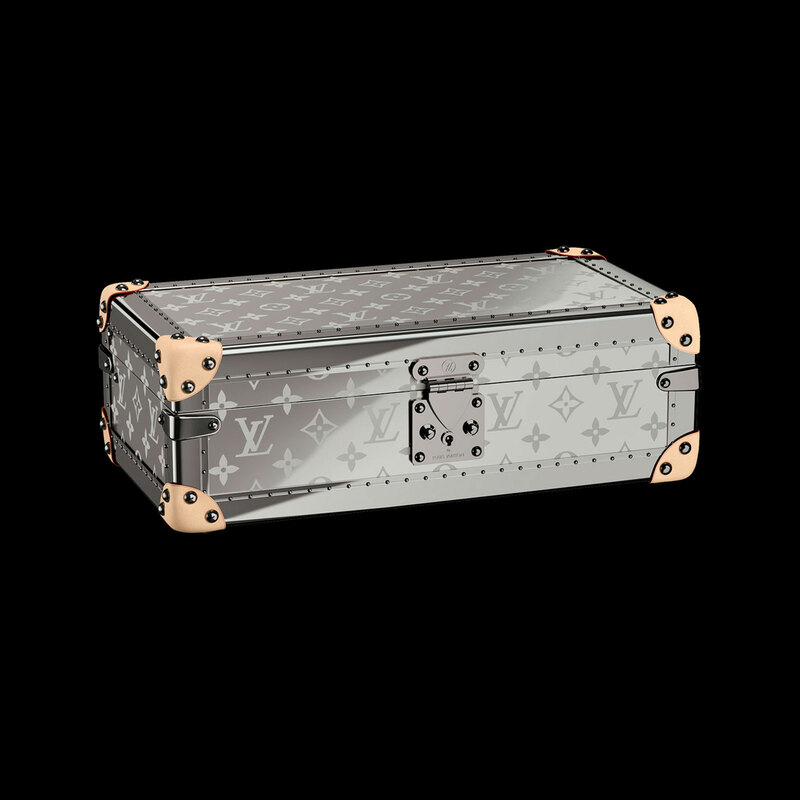 It’s available only at Louis Vuitton boutiques.